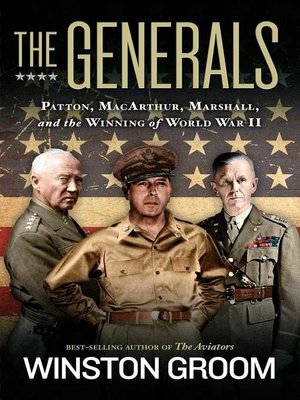 Celebrated historian Winston Groom tells the story of three remarkable men-at-arms who rose from the gruesome hell of the First World War to become the finest generals of their generation during World War II. George Marshall, George Patton, and Douglas MacArthur redefined America's ideas of military leadership and brought forth a new generation of American soldier. Their efforts revealed to the world the grit and determination that would become synonymous with America in the post-war years.